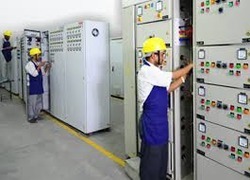 Power Line Traders is a leading repairer and maintenance service supporting company for complete Industrial & Domestic Appliances based. 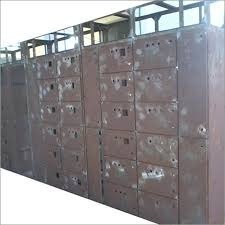 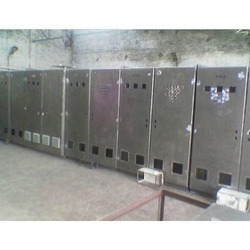 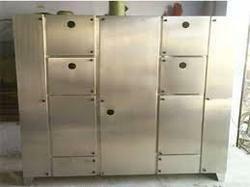 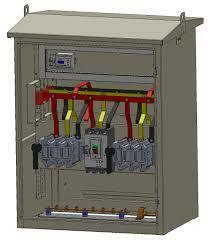 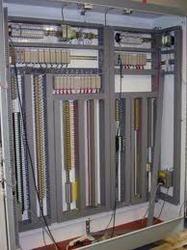 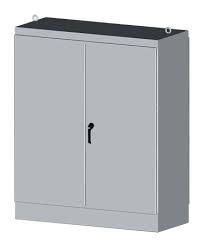 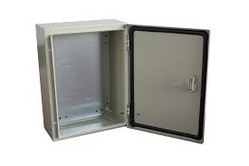 With our extensive industry experience, we offer a superior range of Electrical Control Panel Fabrication to clients. 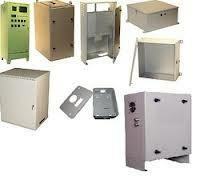 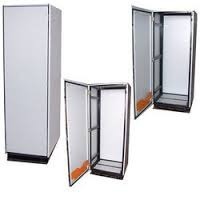 These products are made of high grade raw material that provides flawless performance rate to our manufactured range. 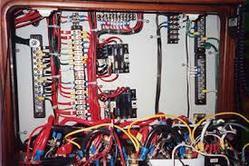 Looking for Fabrication Control Panel ?